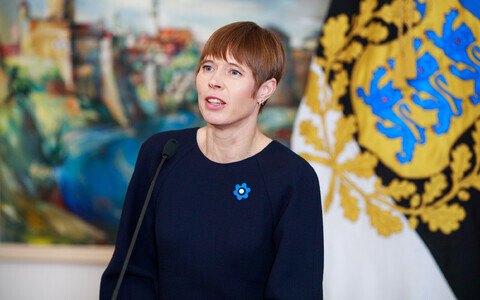 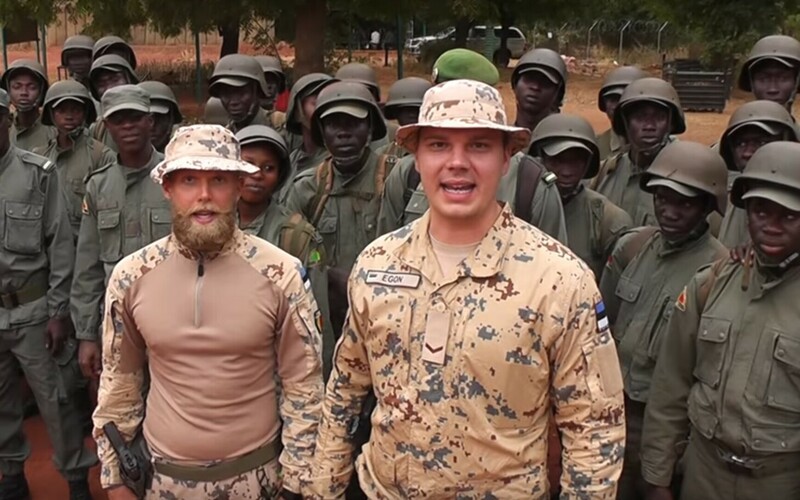 Estonia is weighing the possibility of contributing to French-led anti-insurgent operation Barkhane in the African countries of Burkina Faso, Mali, Mauritania, Niger, and Chad. 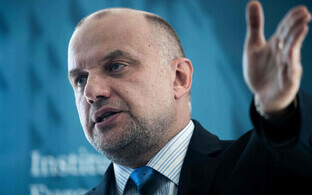 Defence Minister Jüri Luik (IRL) will meet with his French counterpart, Florence Parly, next week. 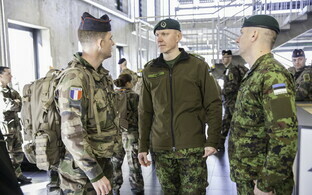 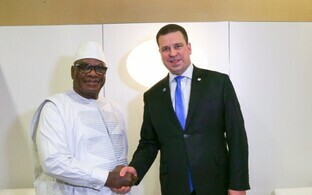 The meeting will be about strengthening defense cooperation between France and Estonia, and discuss possibilities for expanding joint military operations building on the shared experience of missions in the Central African Republic and Mali, spokespeople for the Estonian Defence Ministry said on Friday. 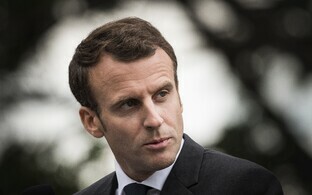 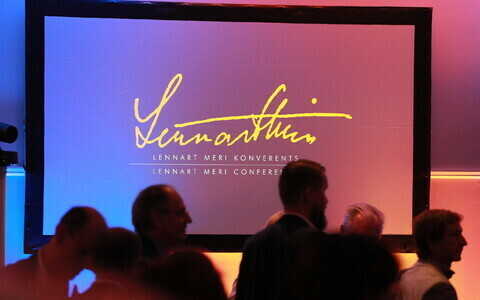 The possibility to make a contribution to French-led operation Barkhane will also be discussed at the meeting. 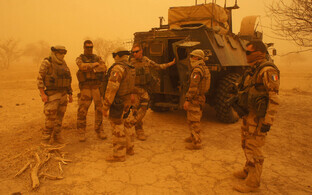 France began the anti-insurgent operation in the Sahel region in 2014. The operation's headquarters are in N'Djamena, the capital of Chad, and some 3,000 French soldiers are currently deployed on the mission. 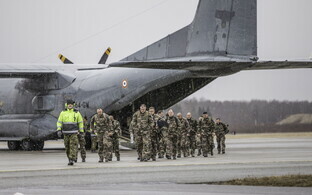 The French defense minister confirmed earlier this week that France will again contribute a unit to the NATO battle group stationed in Estonia in 2019.